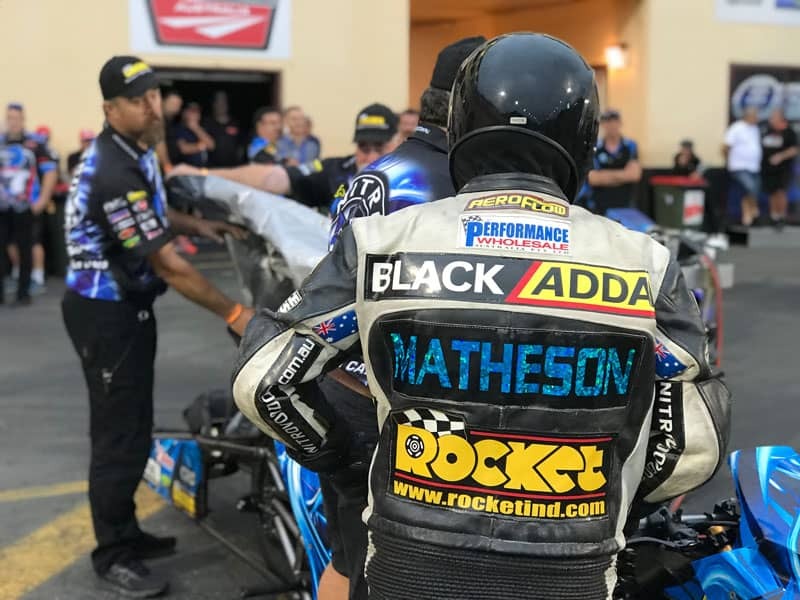 April 12, 2019: Following some major changes and upgrades to his record-holding Nitro Voodoo Top Fuel Motorcycle, Chris Matheson was eagerly looking forward to some track time at the recent Sydney Jamboree. 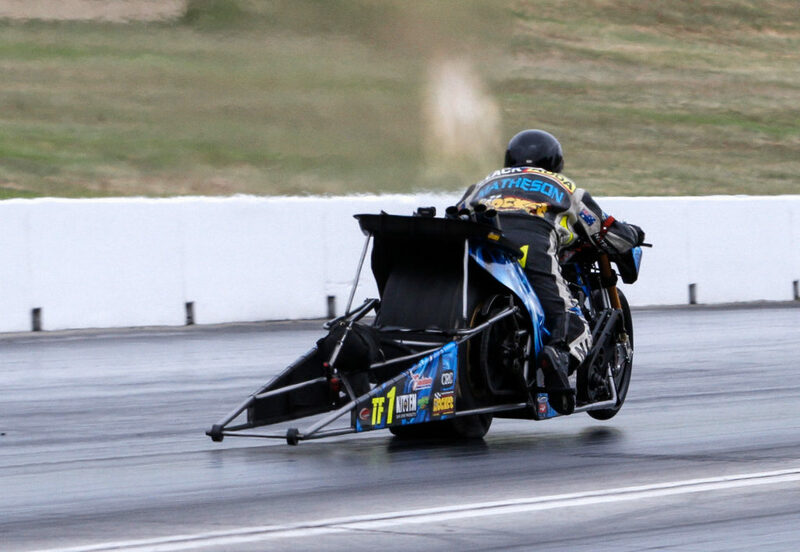 “We were super keen to get in some runs and see how the bike would perform,” said Matheson. “On the laptop everything looked good, but on the track it could be another story altogether.